Hungry Caterpillar Play School | Everything your preschooler needs in one app. Everything your preschooler needs in one app. Stay informed and be the first to learn about our new products and latest offers. Help your child get ahead and school-ready. A comprehensive curriculum tailored for 2-6 year-olds, using the latest classroom-proven techniques. 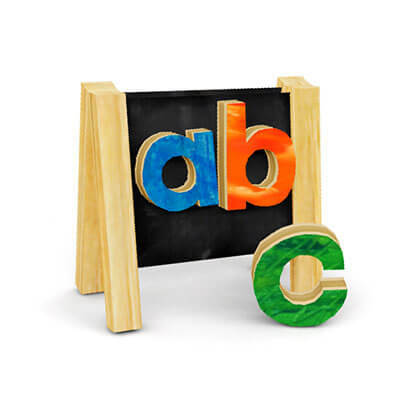 Learn the alphabet. Establish the building blocks for reading success. 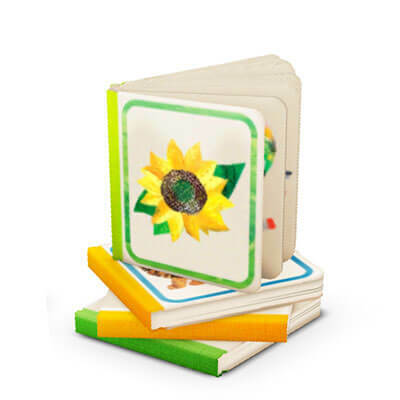 Tailored interactive learn-to-read children’s books and engaging non-fiction titles. The key concepts children need to set them up for math proficiency. 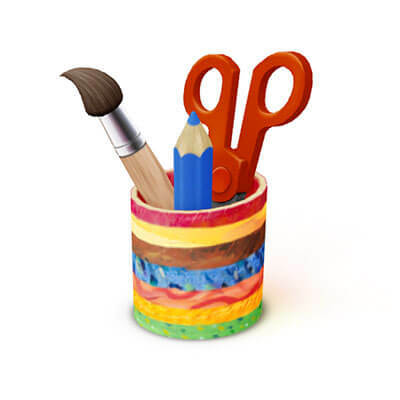 Expand your child’s imagination and encourage artistic expression. 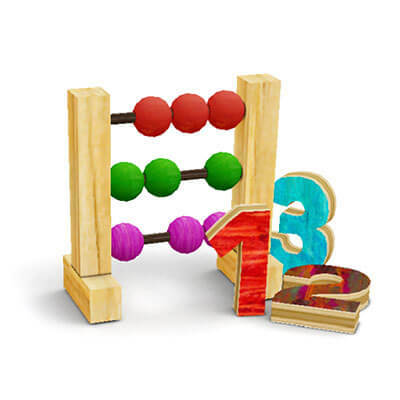 Develop recognition and logic skills in magical 3D playgrounds. 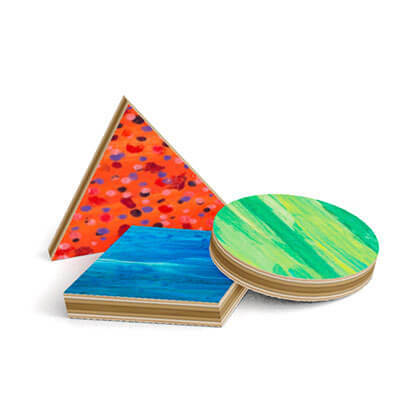 Eric Carle’s Hungry Caterpillar Play School is specifically designed to give young children every advantage they need in math, spelling, reading, writing, science, the creative arts and nature studies. Regular updates with videos, books and activities added every month to keep your child engaged and coming back for more. © Touch Press Inc. 2018. All Rights Reserved.